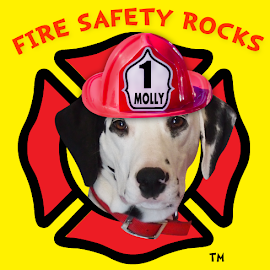 Fire Safety Rocks: My first book review! Woof! 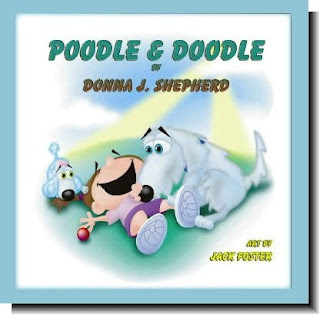 I was soooo excited when a fellow dog mom, Donna Shepherd asked my mom, Firefighter Dayna, and me to review her new children's book, Poodle and Doodle. 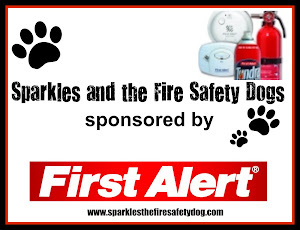 This was our first review, so Firefighter Dayna and I were really excited! Here's the low-down on this really cool book! Angel is a twelve-pound prissy poodle (you know how poodles can be real diva's sometimes!) and she isn't very happy when her two-legged friend, Leah, brings home Scruffy, a seventy-five pound clumsy Labradoodle. Why ever would Leah want another pet when she had the perfect dog already? That's what I want to know! 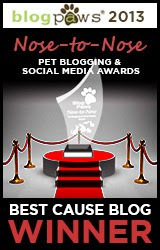 This book is so pawsome, it even has hidden bones in some of the pictures! How cool is that? 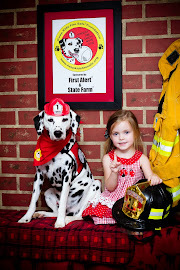 This book had Firefighter Dayna laughing so hard and my tail was wagging a mile a minute when she read it to me. I loved it and you will too! Here's a sneak peek at this cool book. No bones about it, this book is "pawsitively" wonderful and one of the best children's books that we have read in a long time, paws down! 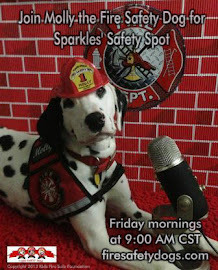 Be sure to check out our review at Donna's Oodles of Fun blog. And, it's your lucky day! 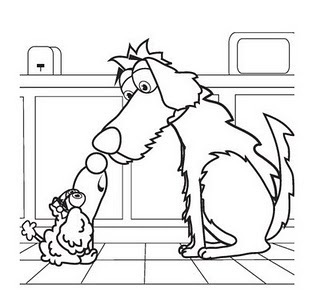 You know, I am such a big fan of coloring pages and I wanted to share this fun one (have a grownup help you click on picture of the coloring page, then print! It will print out full size ready to be colored OR right click on picture, and then 'save picture as...' and you can print it out using your photo program). I have already finished coloring mine! It was so much fun! Thanks, Donna. 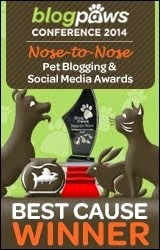 We love your new book and wish you and your four-legged furry friends much success!